Research Informs Everything We Do. We strive to deliver better results and better experiences in the classroom. Ours is a thoughtful and intentional approach. It involves continually testing, evaluating, and improving Pearson curriculum and courseware. Throughout a program’s lifecycle, the Pearson Academic & Product Research Team drives the development of evidence-based learning solutions. The process is rigorous, sustained, and thorough. Our research informs key decisions about a program’s pedagogical approach, instructional design, creative design, and ease of use, as well as its effectiveness in the classroom. Our Research Team Is Working with You and for You. The Pearson Academic & Product Research Team ensures our products deliver on intended learner outcomes. We work in collaboration with teachers, students, school leaders, authors, product developers, and marketers to test every aspect of our programs. The next time you consider which learning company can best help you achieve results, think of Pearson and its commitment to efficacy and research. 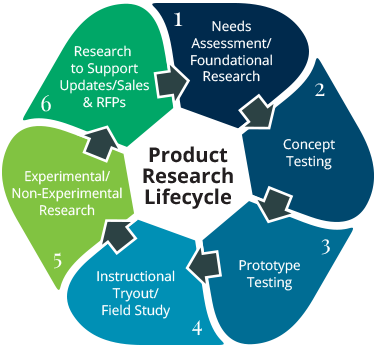 The Pearson Product Research Lifecycle: Rigorous. Tested. Sustained. We’re committed to meeting the needs of today’s teachers and students with effective solutions. The Pearson Product Research Lifecycle is our gold standard commitment to better quality education. From foundational research and field-based research, to evidence-based independent research, Pearson products are rigorously and repeatedly tested to determine how they best support the important work teachers do every day in the classroom. We’re rethinking education at every step. Help us design new educational curriculum and courseware by participating in research studies. Let’s improve education together! Sign up now. Register your child today for this real-life learning experience. 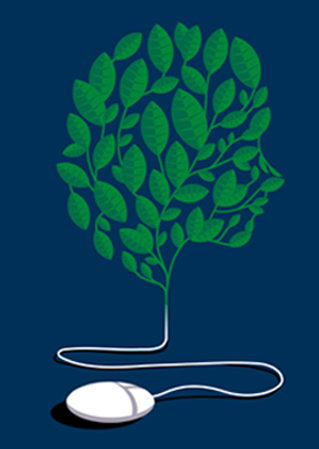 Register to share your point-of-view and impact education. If you, your school, or district are interested in sharing the results of using a Pearson program, please e-mail: research_studies@pearson.com. Working Together to Deliver Better Results.